The shocking disaster delayed the speech for one week. 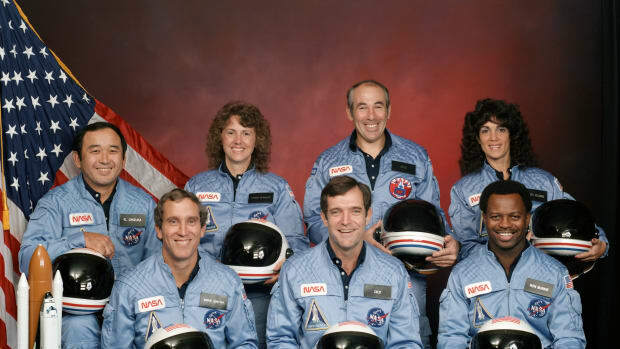 It was January 28, 1986, the day the space shuttle orbiter Challenger exploded in the sky, killing all seven astronauts on board. 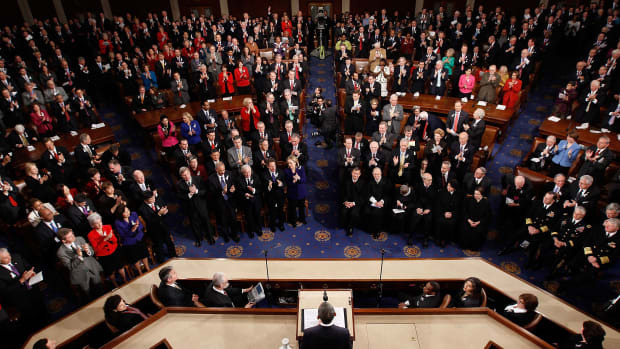 Out of respect, Reagan and his aides decided to postpone the state of the Union speech he was supposed to give that evening until the next week—marking the first time a president had ever delayed the yearly address. 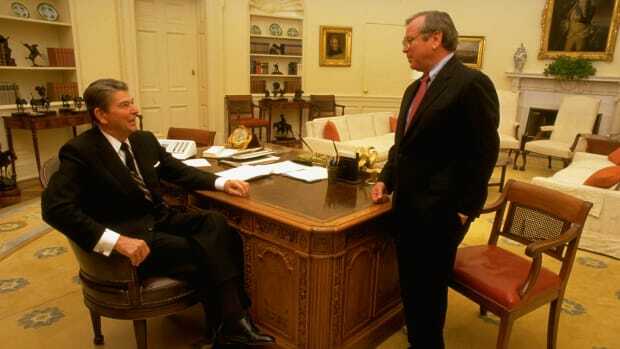 Reagan was in the Oval Office at 11:44 A.M. that day when Pat Buchanan, then the president’s director of communications, walked in and said: “Sir, the shuttle blew up.” Reagan asked if the Challenger was the one carrying a teacher; though he must have already known the answer, since he was planning to mention her in his state of the Union speech that evening. That particular addition to the crew had been his idea. 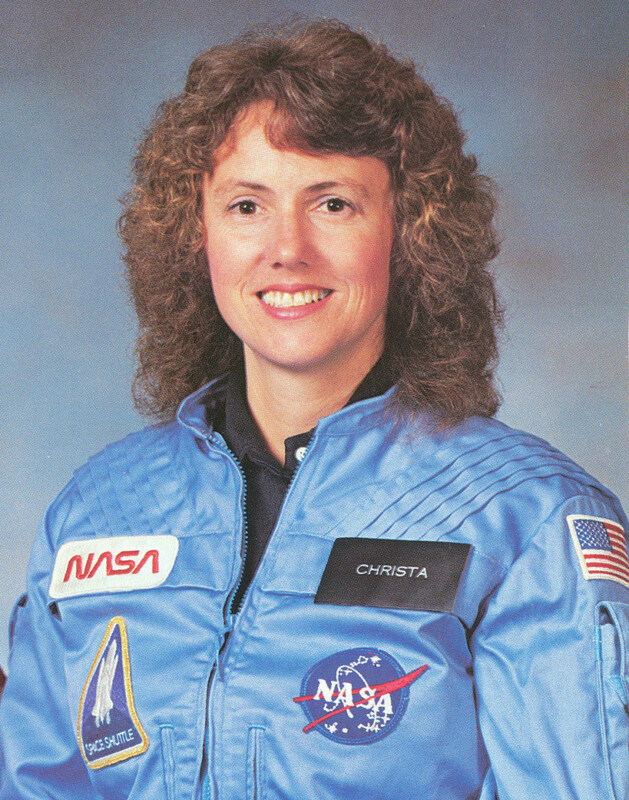 During his 1984 reelection campaign, Reagan had launched the Teacher in Space Project that selected Christa McAuliffe from among some 10,000 applicants. 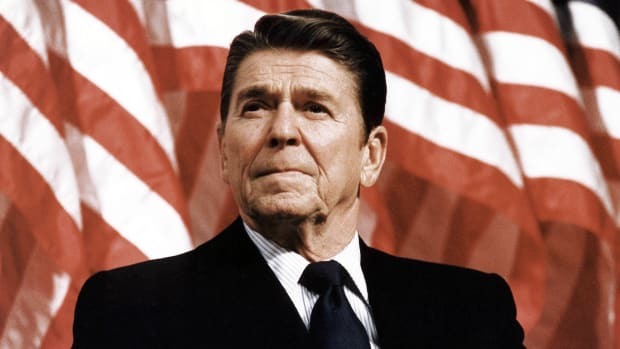 “Reagan had a pretty strong populist streak,” says Russell Riley, co-chair of the Presidential Oral History Program at the University of Virginia’s Miller Center. Riley specuates the president may have wanted to put a teacher in space to draw positive attention to the space program and make people feel like they, as regular citizens, were connected to it. 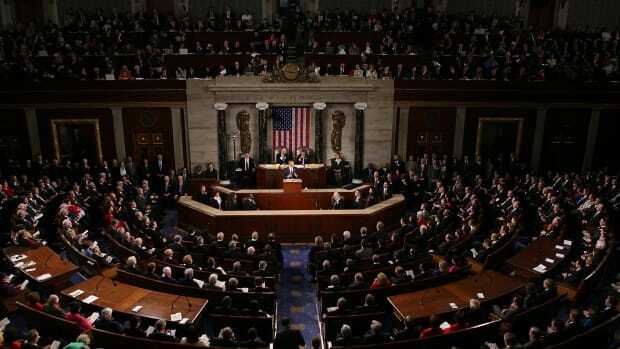 The president and his aides decided that he shouldn’t deliver his state of the Union speech that night. 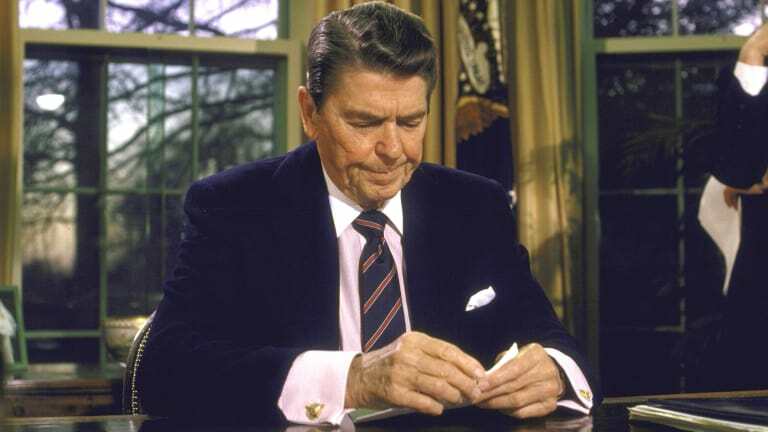 Instead, at 5:00 P.M., Reagan gave a televised address from his Oval Office about the disaster. In his speech, he addressed the sense of complacency Riley mentions. 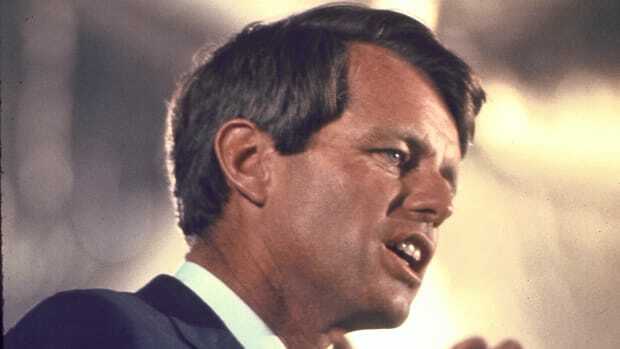 Reagan concluded by quoting a poem by John Gillespie Magee, an American airman who died in World War II when he was only 19.